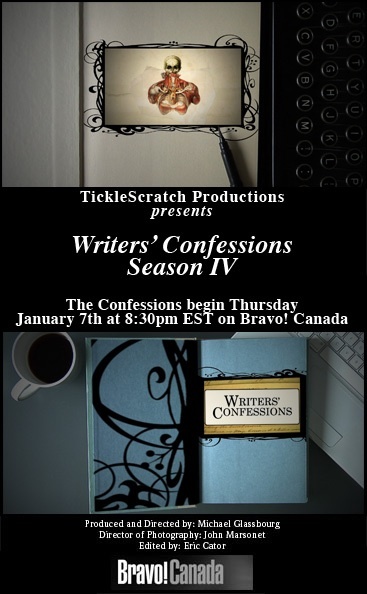 I'm in nine episodes of the new season of the TV series Writers' Confessions (including the first one), which premieres tomorrow -- Thursday, January 7, 2010 -- on Bravo! Canada, Thursdays at 8:30 p.m. EST. 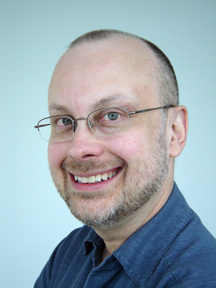 Proudcer and director is Michael Glassbourg. Do you confess to anything juicy?